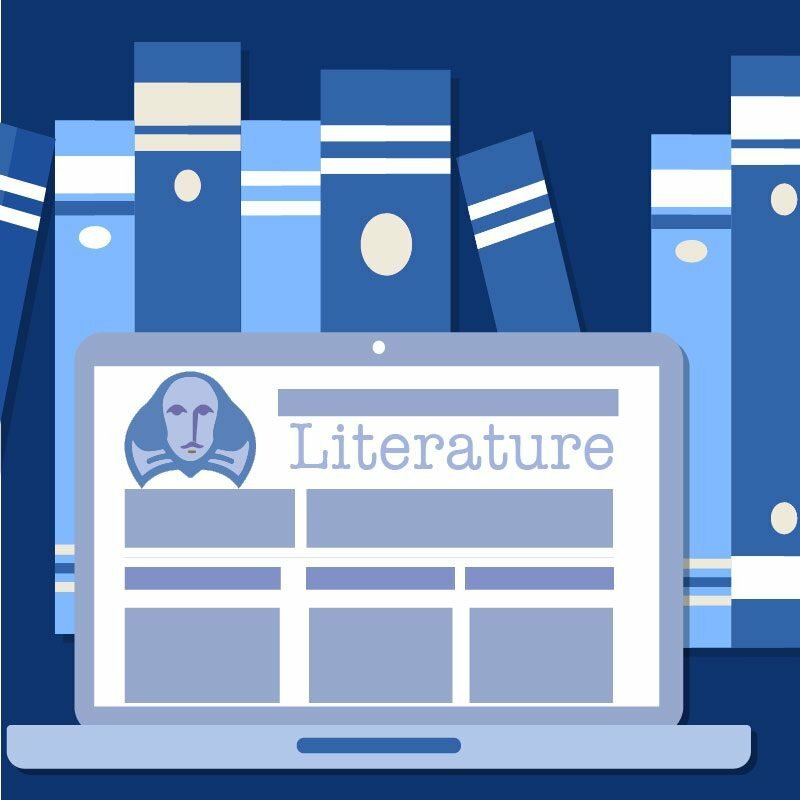 Our AP® English Literature and Composition online course immerses students in novels, plays, poems, and short stories from various periods. Students will read and write daily, using a variety of multimedia and interactive activities, interpretive writing assignments, and class discussions to assess and improve their skills and knowledge. 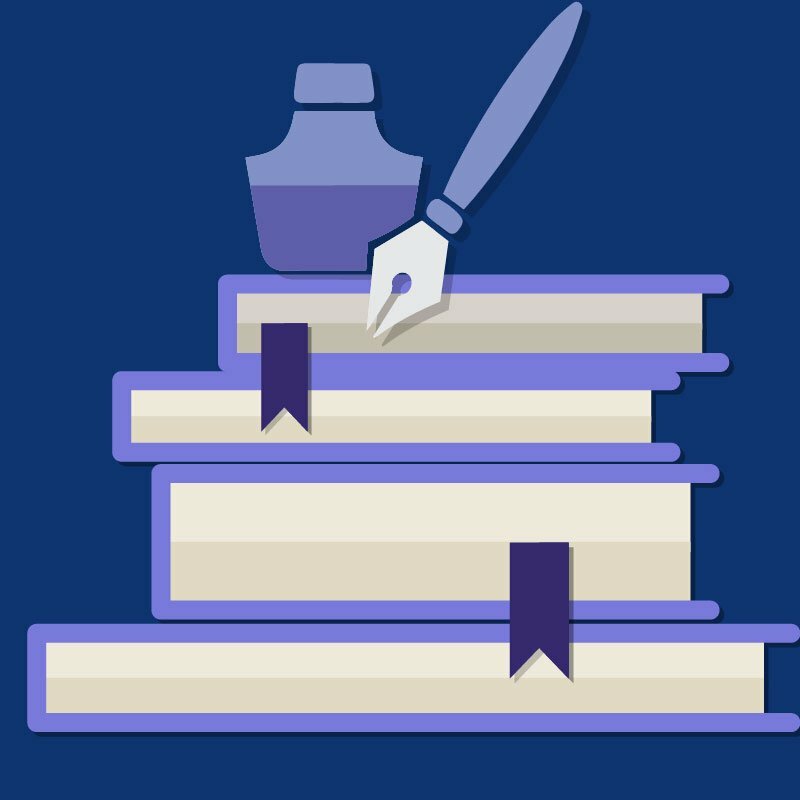 The course places special emphasis on reading comprehension, structural and critical analysis of written works, literary vocabulary, and recognizing and understanding literary devices. The equivalent of an introductory college-level survey class, this course prepares students for the AP® exam and for further study in creative writing, communications, journalism, literature, and composition.